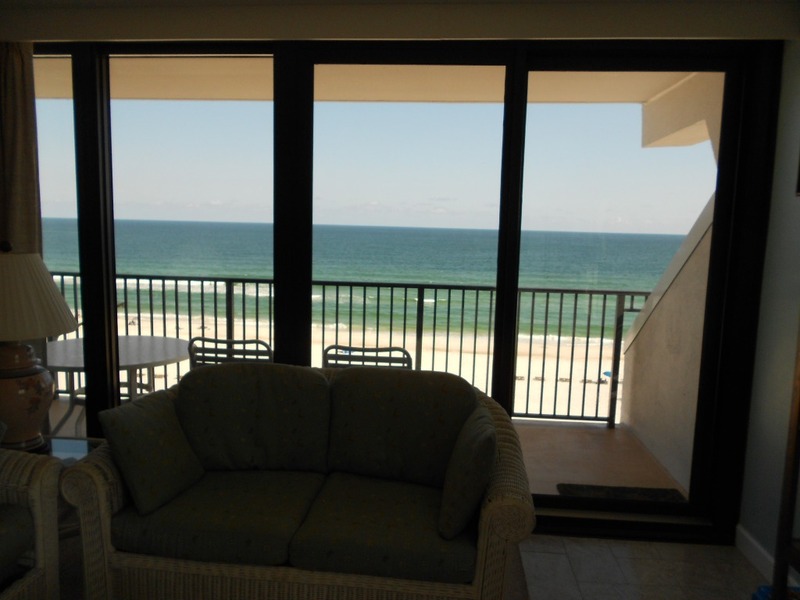 We offer a direct gulf front beach condo located in the most desirable area of Gulf Shores. 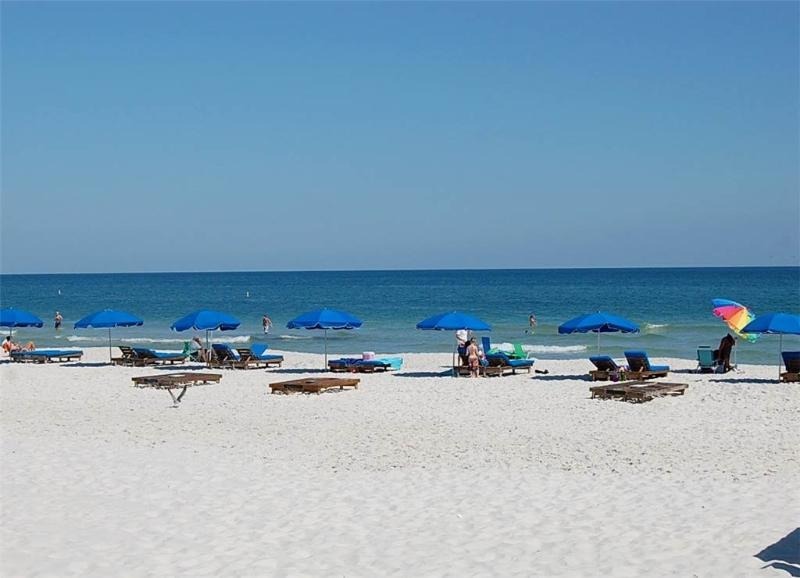 We are located only a short walk to shopping, restaurants, nightly entertainment, including the infamous Hangout Music Festival. 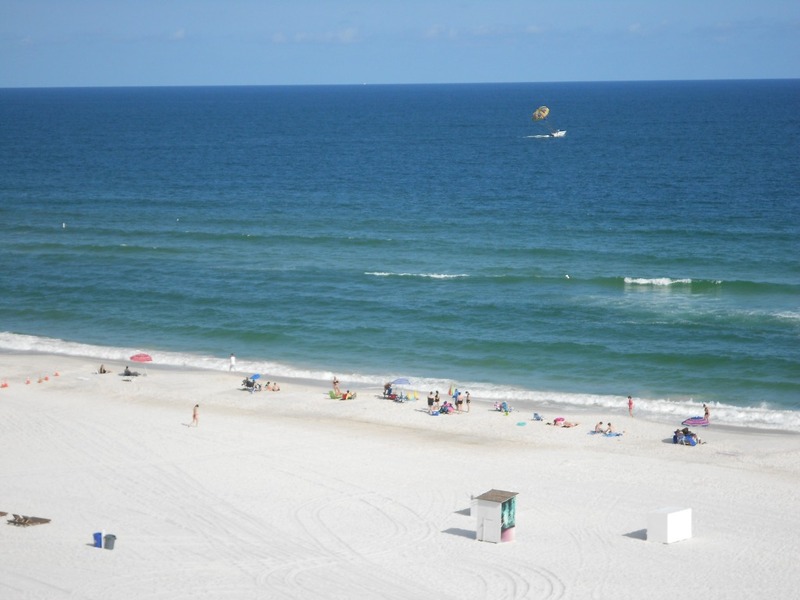 Views of the beautiful sugar-white sands and blue waters don’t get any better than this. 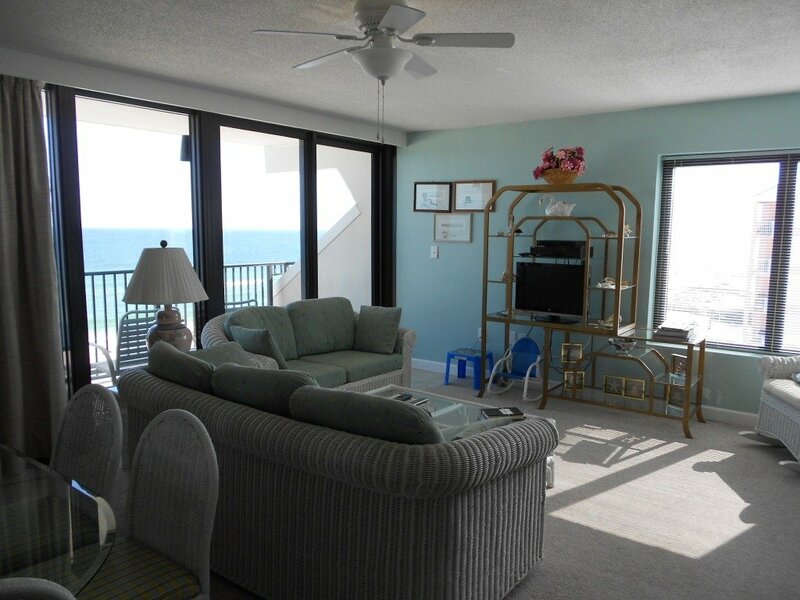 Enjoy watching breathtaking sunrises and sunsets from your large private balcony. Schools of dolphins are often spotted swimming close to the shore. 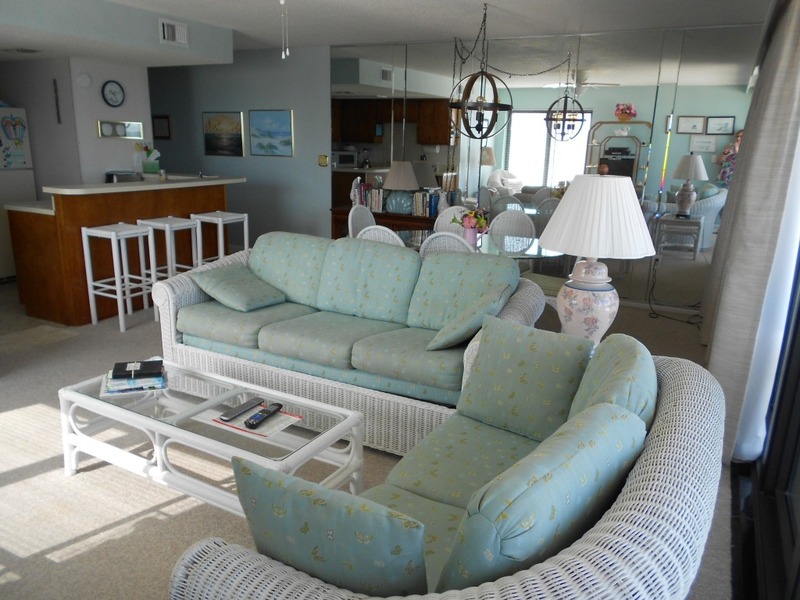 The large living room features floor to ceiling windows with direct gulf front views as well as west views of the beach and Little Lagoon. 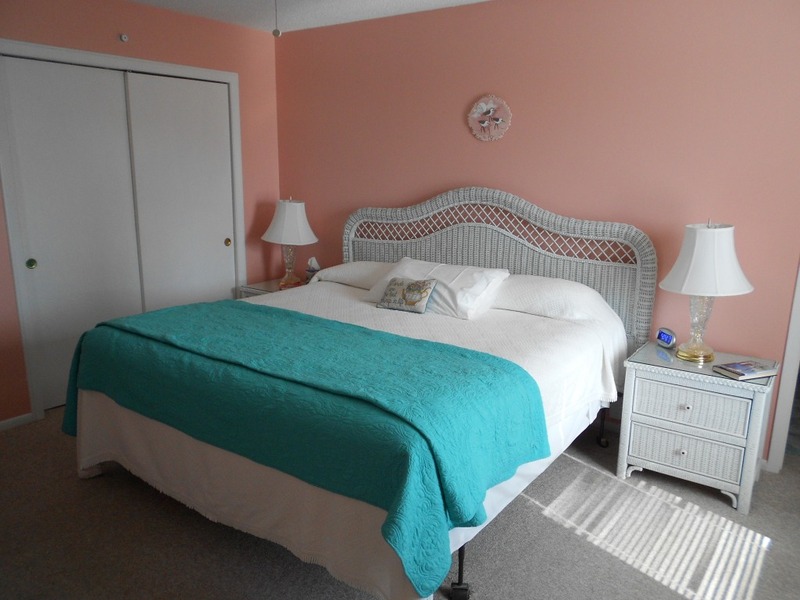 The master bedroom features a king size bed, and a great side view of the gulf. 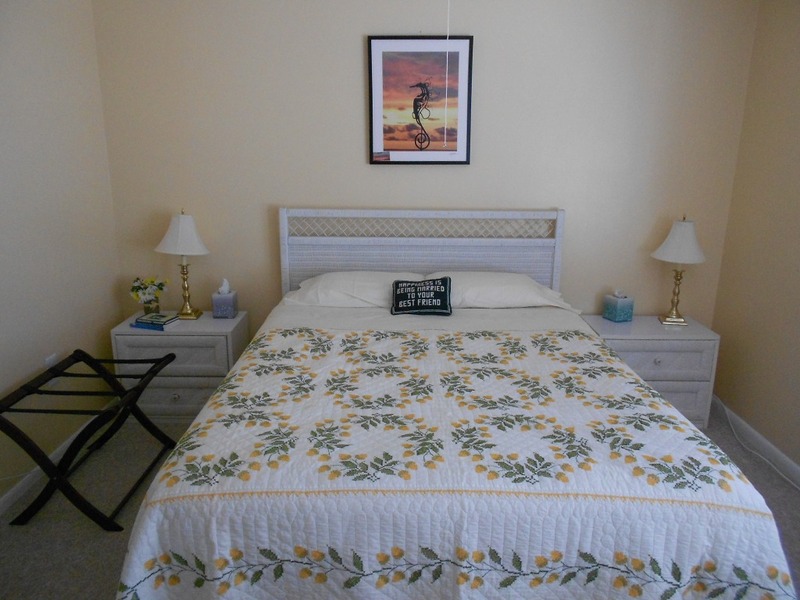 The second bedroom features two twin beds, and a third bedroom has a queen size bed. The queen-size sleeper sofa in the living room extends total sleeping capacity to 8. 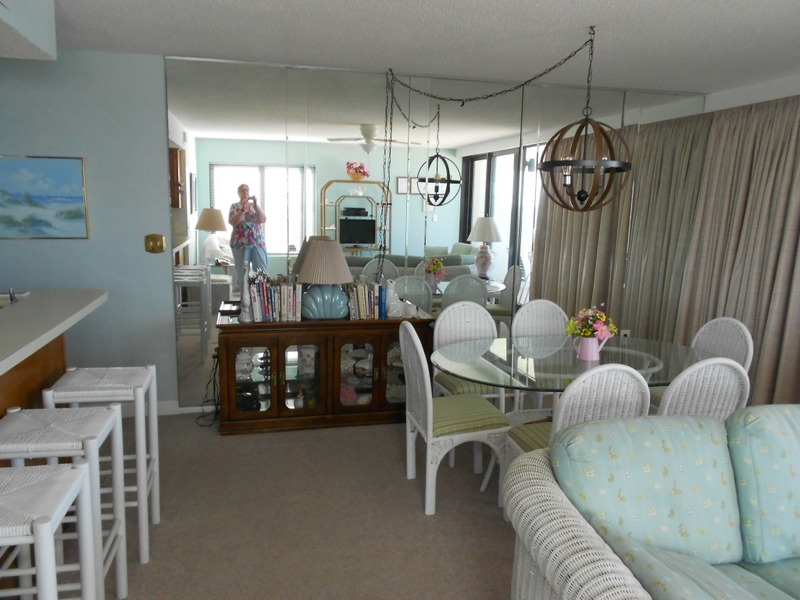 There’s a large breakfast bar with stools as well as a separate full size dining table and 6 chairs for family dining. 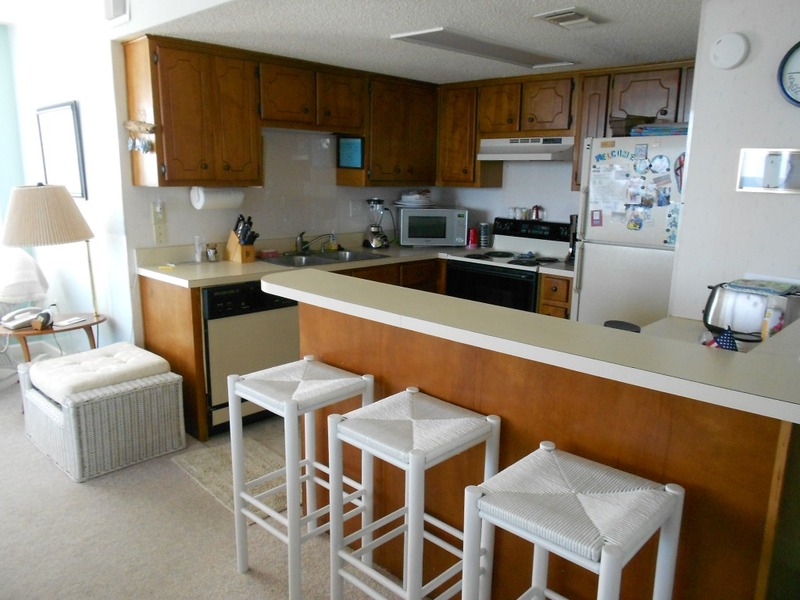 The fully stocked kitchen has full size stove, refrigerator, and microwave. An apartment size washer and dryer is located right off the kitchen. Our condo is especially equipped for families with children. We have a port-a-crib, pack-and-play, a dressing table, a highchair, and a toy closet that children love. 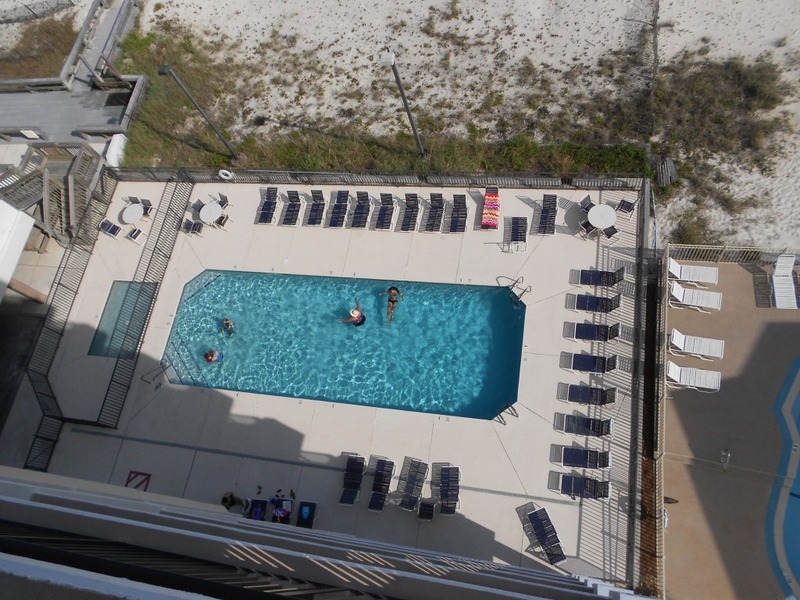 We provide our guests with access to our garage which has a wide variety of beach and pool toys for our little guests, as well as beach chairs and umbrellas for the family. Your own private parking spot is located in front of the garage. 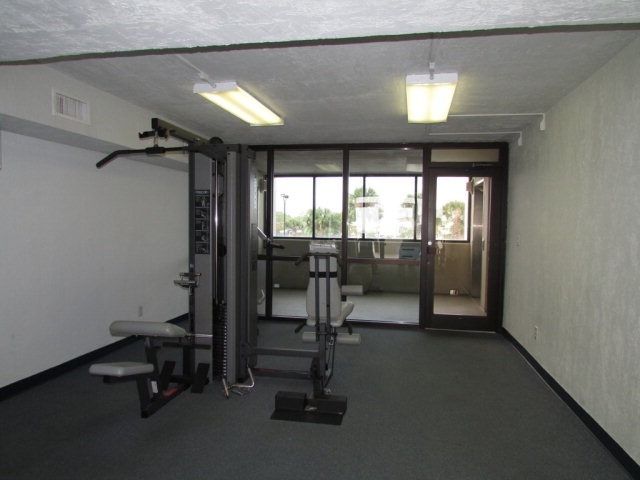 Building amenities include an exercise room located on the first floor, a large swimming pool and deck chair area, a separate kiddie pool for the little folks, an ocean front gazebo with a barbecue grilling area, and a shaded picnic area under the building next to the pool. 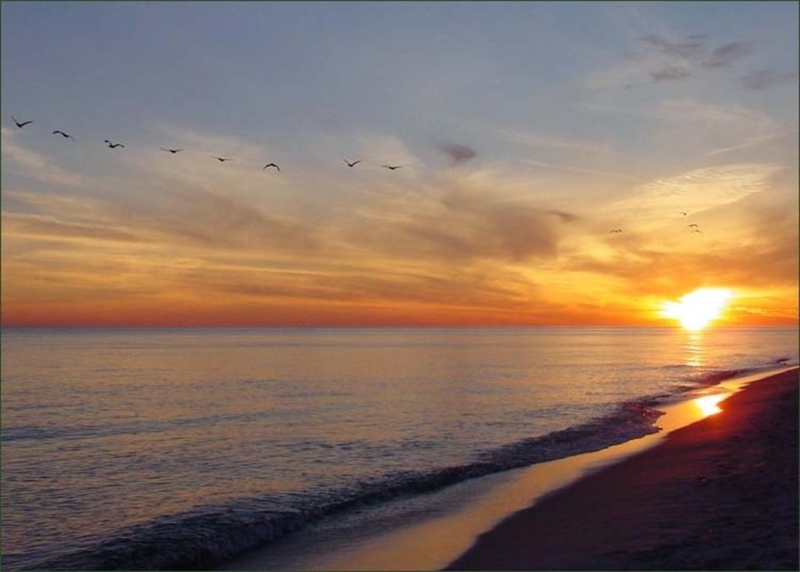 Vacationers to Gulf Shores are blessed with limitless possibilities when it comes to things to do and see. If golf is your passion, be sure to take advantage of one or all of the nine incredibly beautiful area courses. 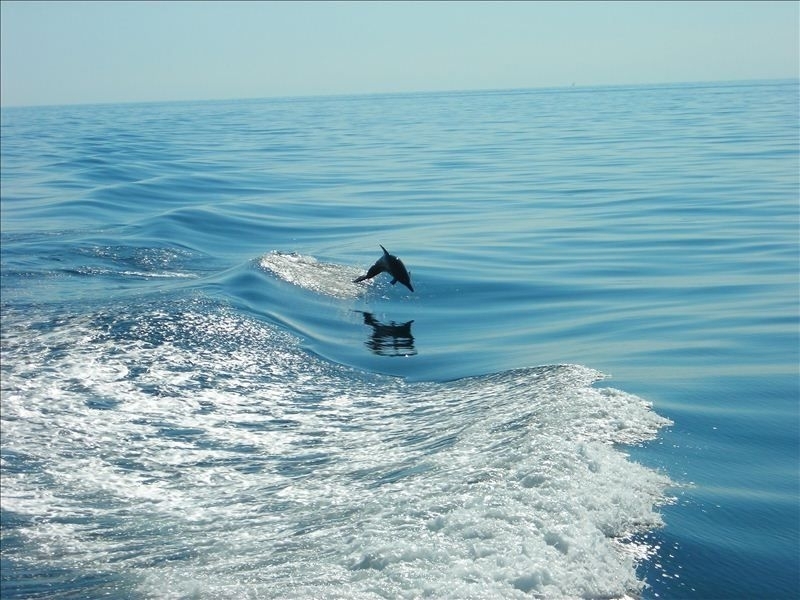 Deep sea fishing charters are available year round. Many choose to fish from the beach or local pier, as well as many backwater areas known for great fishing. 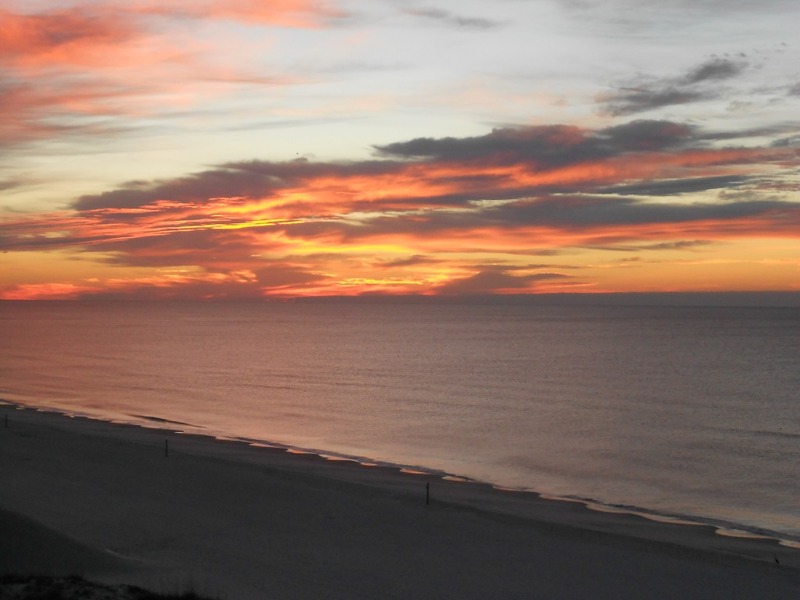 If you enjoy biking, Gulf Shores is a rider’s paradise. Bring your own or rent one from a local shop. If shopping is your thing, it is only a short drive up Hwy 59 to the Tanger Outlet Mall. With about 90 stores, it’s the largest shopping outlet in the area. The area also offers an abundance of great small boutiques and shops with rare finds. If you are a history buff and have your children with you, there are several wonderful possibilities. Less than 90 minutes away on Mobile Bay off Interstate 10 is the historic Battleship USS Alabama and Submarine USS Drum. In Pensacola, the National Naval Aviation Museum at the Naval Air Station is well worth the trip. Even closer is historic Fort Morgan less than 30 minutes away on Fort Morgan Road (Hwy 182). The Gulf Coast Exploreum in Mobile, about 90 minutes away, is a must see for the kids. One of the newest features in the area is Owa, the newly opened amusement park located in Foley, just a short distance from the condo. Owa offers exciting rides, entertainment, and dining. 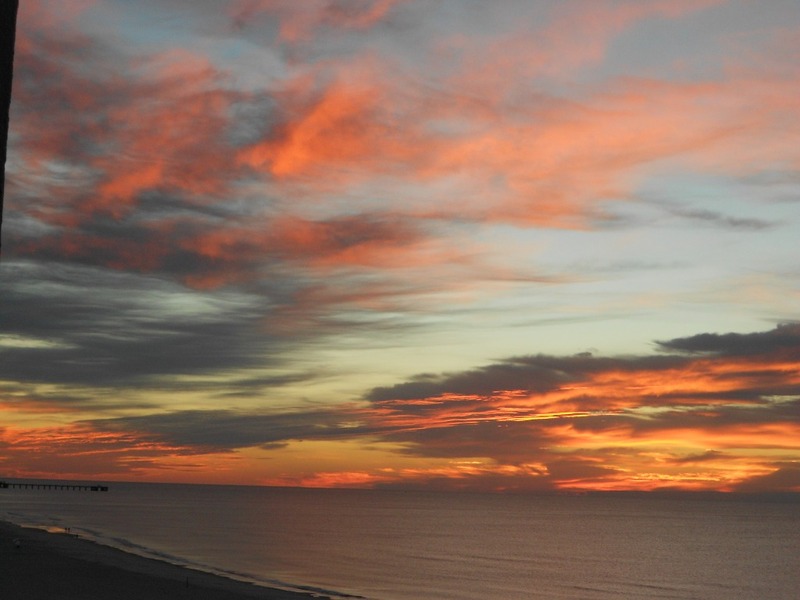 One thing is for sure: Visitors to Gulf Shores are never without something exciting to do! Minimum rental is 3 or more days. As the owner, I prefer to talk to you by phone before booking your reservation, so please leave a contact number.  You will be asked to send a $200 check or money order as Damage Deposit to hold reservation at time of booking. This check will not be deposited if condo is left in good order. Please cancel at least 2 weeks prior to reservation or deposit will be forfeited. Pricing is seasonal. Call owner directly for pricing. 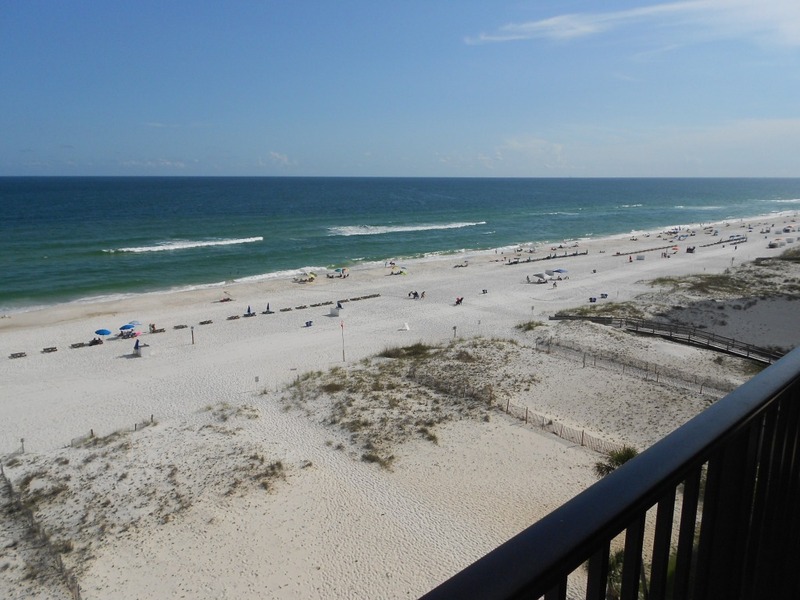 Additional 13% is added per law for Alabama lodging taxes. Must send $200 Check as Damage Deposit and to hold Reservation at time of booking. Check will not be deposited if condo is left in good order. 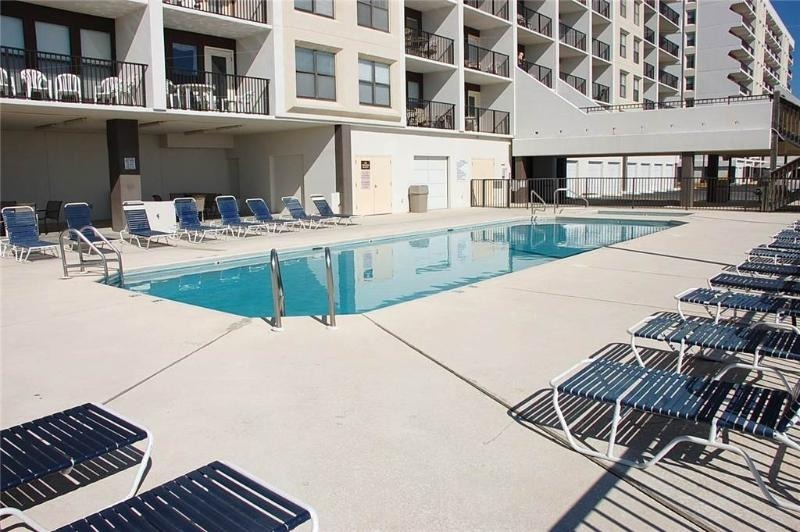 Must cancel at least 2 weeks prior to reservation or deposit will be forfeited. Suitable for families with children, or groups of families/friends with 6 or more adults. 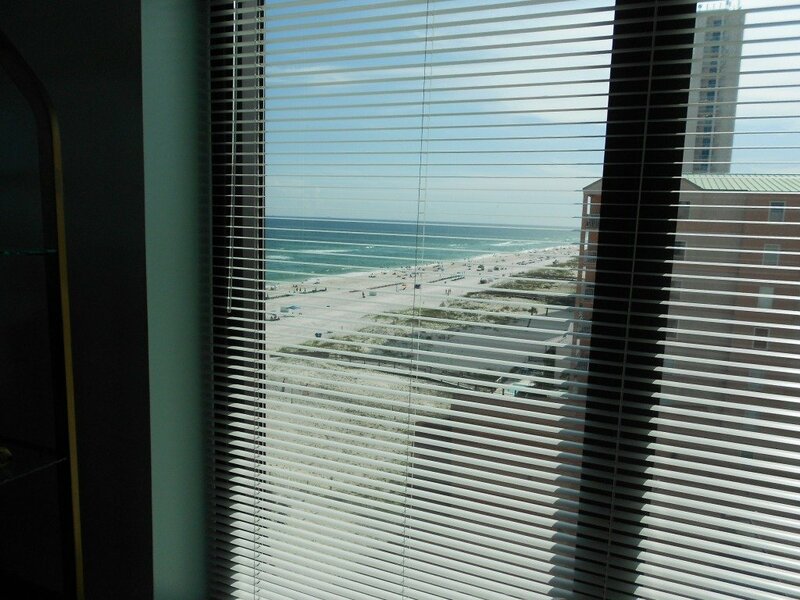 Everything was as described- great 8th floor ocean view, bedrooms and bathrooms were so clean and stylish, kitchen had everything we needed! Will stay again! 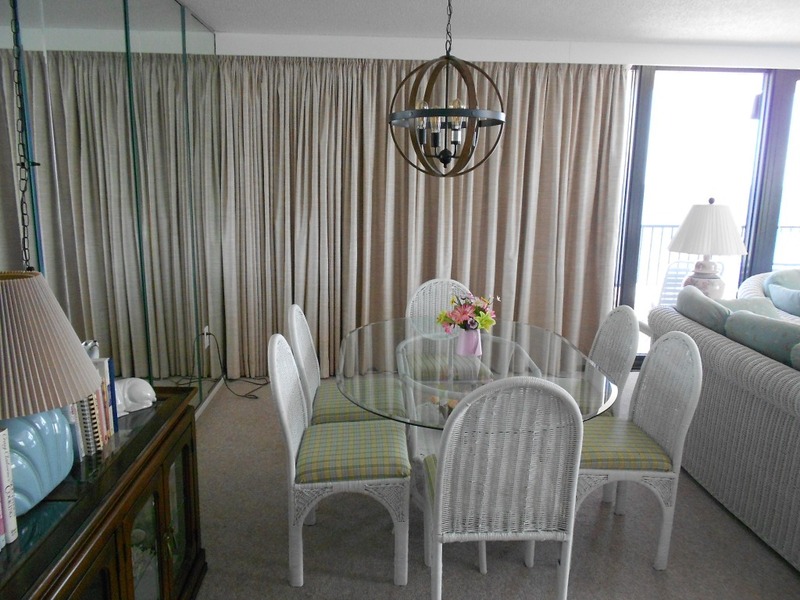 The condo was very nice....just as displayed in the pictures. It was clean, and all details as described. Communications were addressed promptly, and the refund of our deposit was timely. 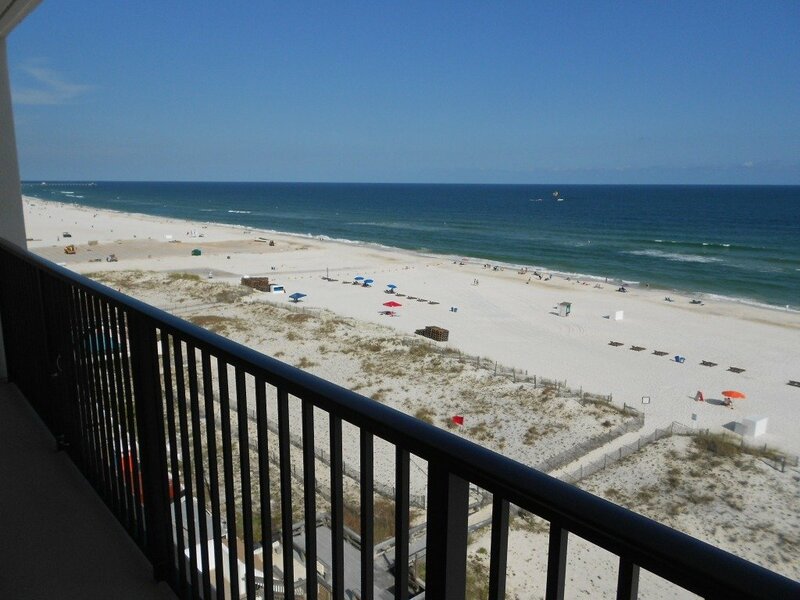 The beach access and balcony view were great! I definitely would stay there again if the occasion arises that we go back! We have been going to the beach for over 20 years and this was the best beach experience we have ever had. 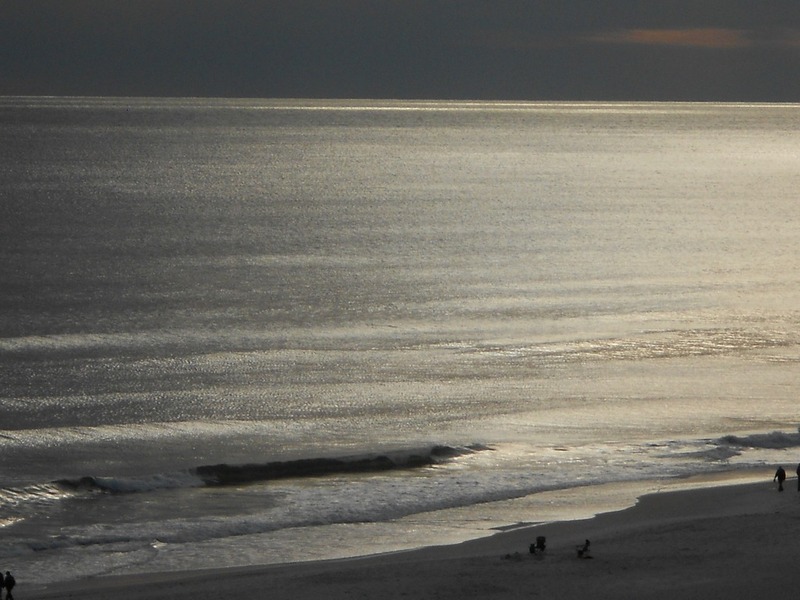 This was our first visit to Gulf Shores, AL and it will be our beach of choice from now on. The condo was beautiful and was exactly as stated in the ad. 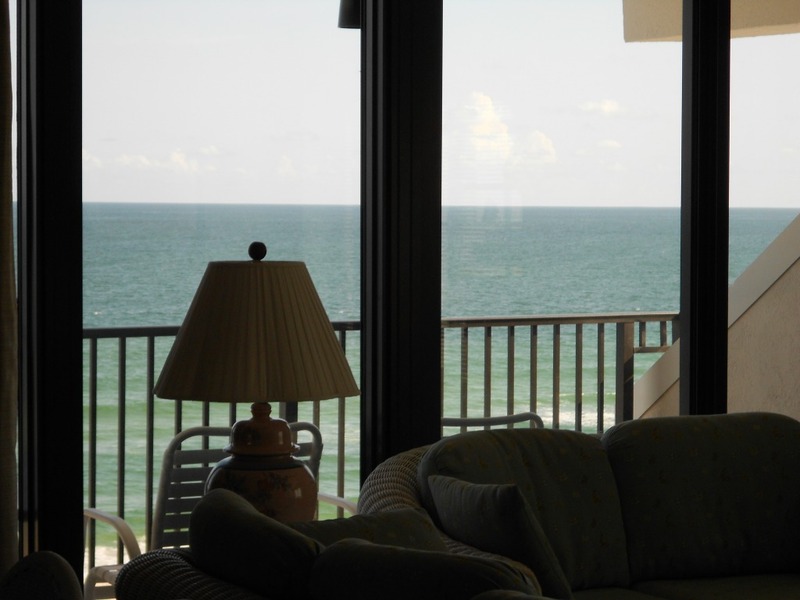 Check in was easy, access to the room was easy and beach access was very easy. 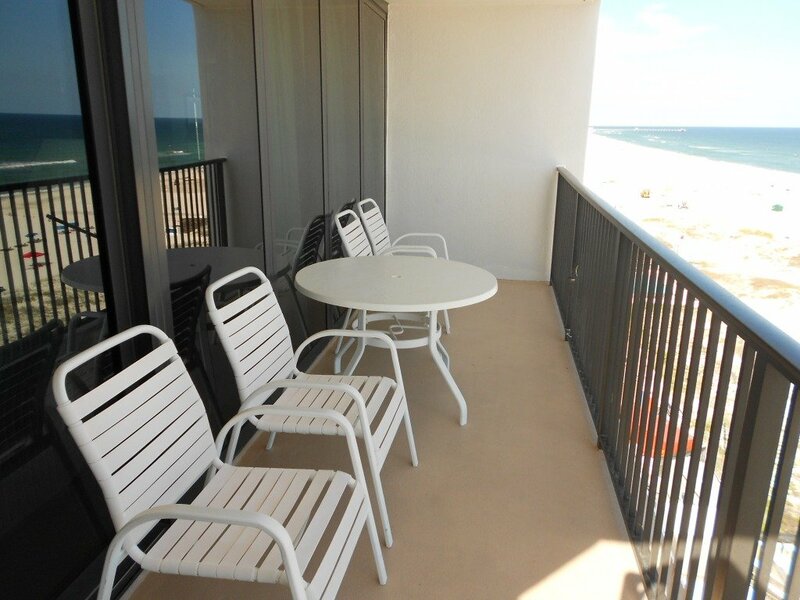 Loved the beach side balcony view. Had my morning coffee there each day. We went the 3rd week in August so we missed most of the crowd thank goodness but even with the crowd I think would still be a better choice for beach travelers. 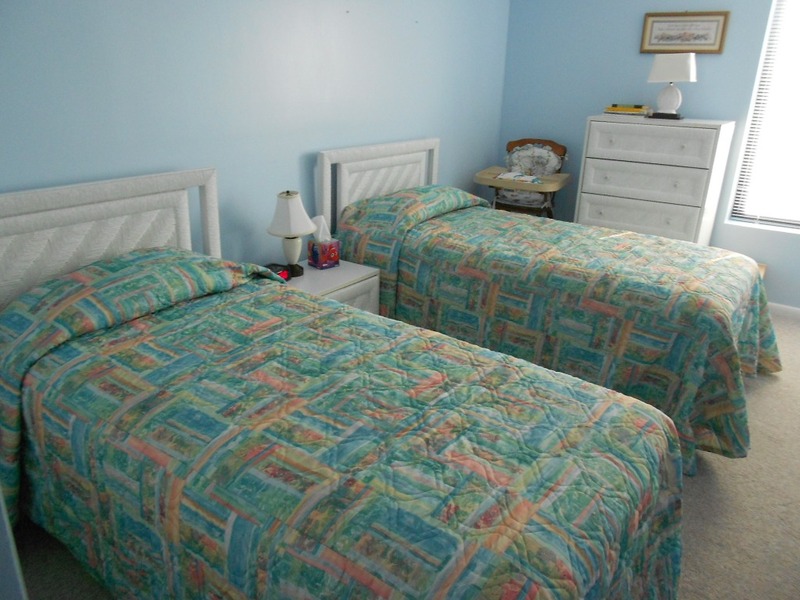 You are very close to great restaurants and entertainment at Islands Winds West. We saw tons of Dolphins as we sat on the beach. Could not believe it. They jumped and played and chased schools of fish out of the water right in from of us. Have never seen that at other beaches. 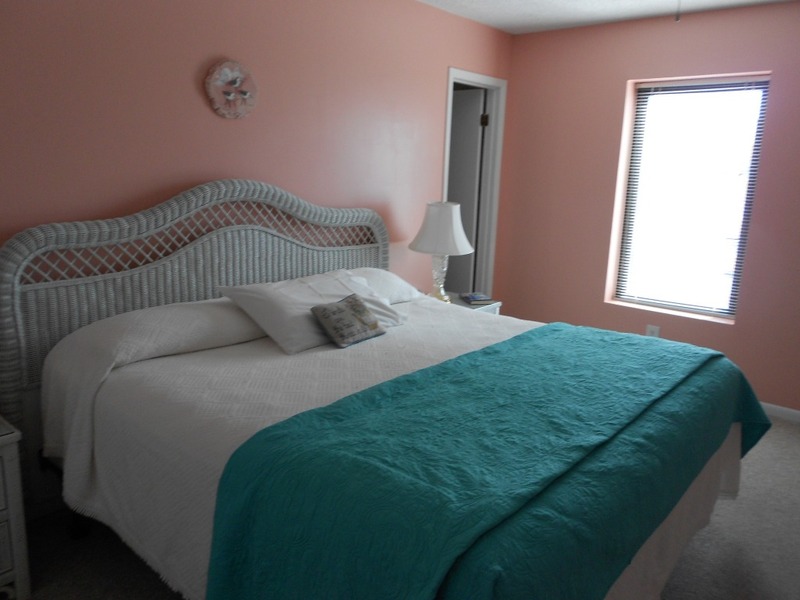 I think the only thing I did not like was the bed in the master bedroom was very firm. Other than that everything was awesome. We absolutely fell in love with this area and condo. We hope to come back to this same condo next year, but might need a 3 bedroom because more of our family wants to come with us! 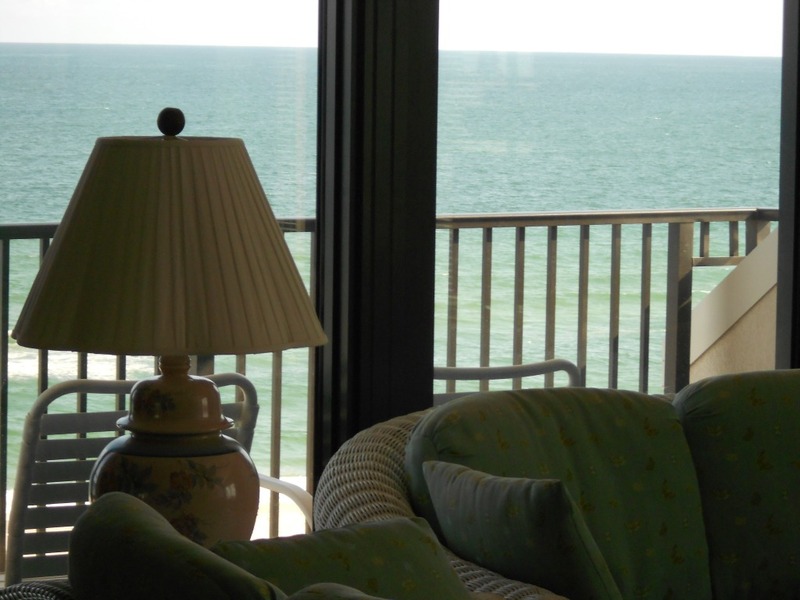 We thoroughly enjoyed staying in your condo while we were at the beach. It was the perfect size and location for us. I would highly recommend staying here. This is the best place I've ever rented!!! Comfortable and fully stocked kitchen! Great view and location! I will definitely be back! 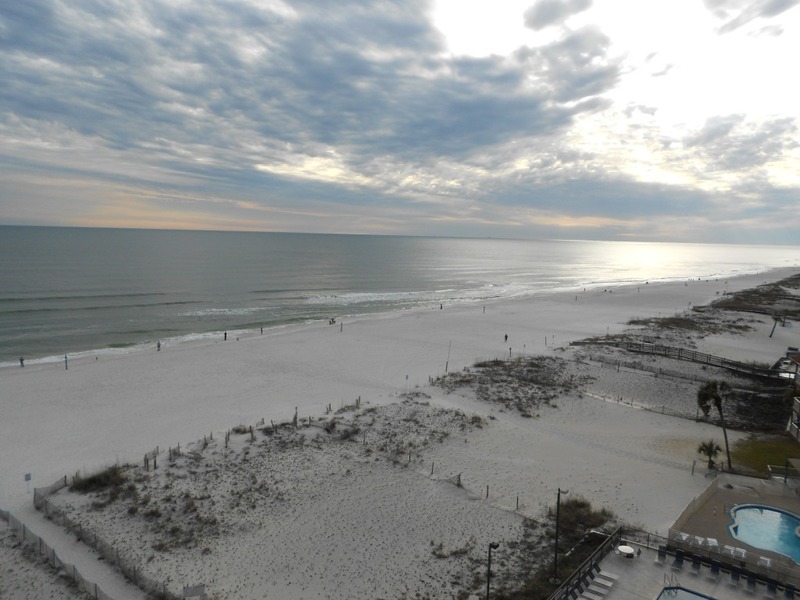 Keywords: beach condo rental centrally located beach condo beach vacation rental gulf shores beach condo hangout music festival shrimp festival gulf shores vacation properties vacation getaways. 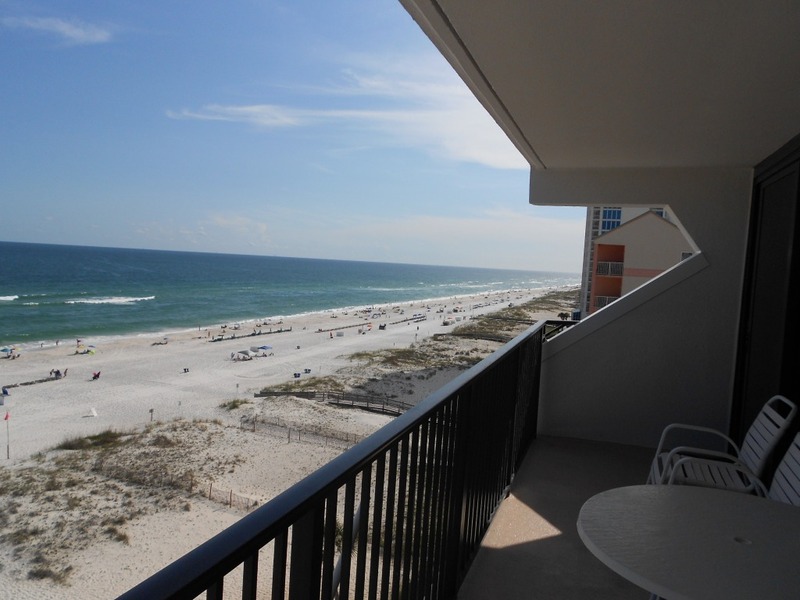 beach condo rental centrally located beach condo beach vacation rental gulf shores beach condo hangout music festival shrimp festival gulf shores vacation properties vacation getaways.